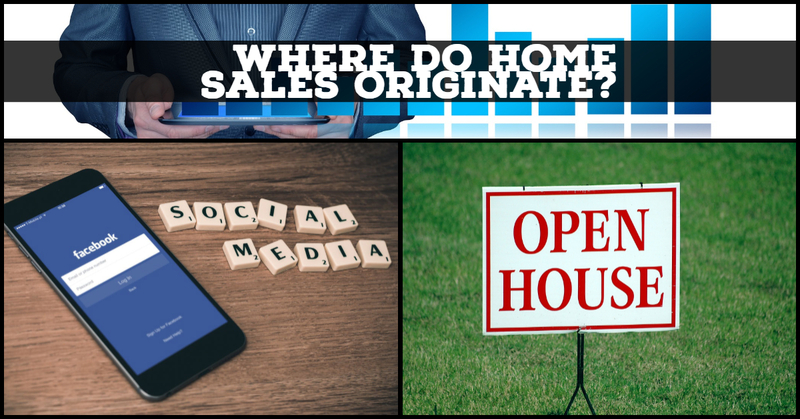 Where do home sales ORIGINATE? This is a HUGE DEAL. 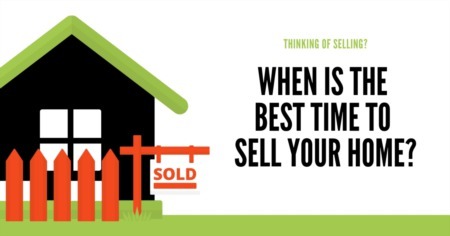 This is the key question that should be asked and answered at every listing presentation. If you are hiring a Realtor to market your home they should be able to tell you exactly where they are marketing it and exactly what level of effectiveness each of those areas of marketing has and MOST IMPORTANTLY what level of INFLUENCE they can have over each of these areas of marketing. I cannot stress that enough, which of these areas can a Realtor actually influence and maximize the potential of? So let’s dive right in and discuss each one and what are your odds of selling your home through that means. First, the biggest marketplace agents CAN GREATLY influence and that is social media marketing, specifically Facebook which accounts for 13% of all homes sales and is growing RAPIDLY. This is the future of marketing for everything, not just homes. There is a reason why Mark Zuckerberg is worth 62 billion dollars for a product that he gives away! The reason is because he created the most amazing advertising platform in history. Cutting edge Realtors can leverage Facebook to target demographics of people who would be interested in your home and use those targeted demographics to find out who is searching for homes and place ads in front of those people. This is called targeted social media marketing. The average agent is 60 years old and has ZERO CLUE how to do any of this type of marketing so effectively this is a 13% and rapidly growing marketing sphere from your home that the average agent has no idea even exists much less how to tap into it. Next, let’s talk about the old school approaches to real estate marketing those being print media and open houses. Realtors CAN influence the effectiveness of these. Open houses account for about 2% of all home sales and print media accounts for about 1% of all home sales. If you need to re-read that last sentence go ahead, its 2% and 1%. Two and One. Now, it is possible to hold an awesome open house. It is possible to take out a larger ad in the newspaper or a magazine. This is like owning the best snow plowing business in Miami, Florida. Yes, you absolutely rock at something that is almost completely meaningless and is losing effectiveness daily. Now the areas of marketing your Realtor cannot really influence. First, the most obvious is the MLS. The MLS or Multiple Listing Service is a private, Realtor only website where all agents “list” homes that they are hired by their clients to sell for other Realtors to see and search for. The MLS and Realtors account for 33% of all home sales. 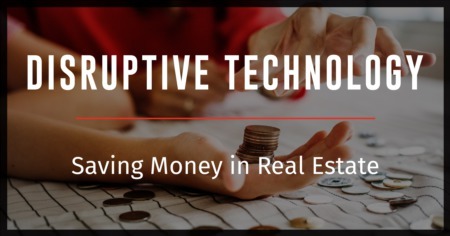 Once something is placed on the MLS it immediately feeds out that information to Zillow, Trulia, Realtor.com, and other brokerage and real esate agent websites that dominate the online marketplace. At 44% , the online home sales marketplace is the largest and still rapidly growing originator of home sales. So effectively 44% of all people find a house themselves online. This segment is made up of Zillow, Trulia, Realtor.com, real estate brokerage websites, individual realtor websites, and others. Next up we have an easy one which is a sign in the yard. A “for sale” sign in your hard captures about 7% of all potential buyers. Contrary to what many agents would have you believe having a perticular for sale sign in the yard versus another actually DOES NOT make your house worth more money. A "for sale by owner" sign will capture just as much of that 7% as the biggest broker in town. So yard signs, the MLS, and real estate websites bring you to 84% of all possible sales and this 84% cannot really be influenced. So there you have it, this is where homes sales originate and to what degree they originate there. When selling a home you are hiring a marketing expert. If your market expert doesn’t know these stats and how to influence them what are you paying for? Do you believe any modern company doesn’t know how, where, and how effectively its marketing dollars are being spent? Why should you expect less?